There are many projects in the parish that need your support. Everyone has a shortage of time on their hands but cash donations will help us hire trades people to get the work done. 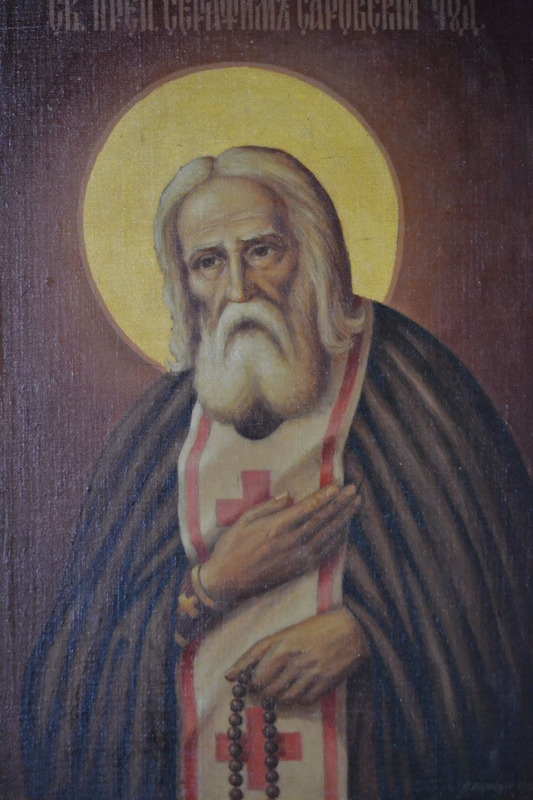 Цена на вывоз мусора, руб. There are many projects in the parish that need your support. Everyone has a shortage of time on theirs hand but cash donations will help us hire trades people to get the work done. These facilities are situated in Woolloongabba, between South Bank and the Gabba Cricket Grounds. There is limited parking on site and only a short walk from public transport. Plans are in development for wheelchair access in the near future. 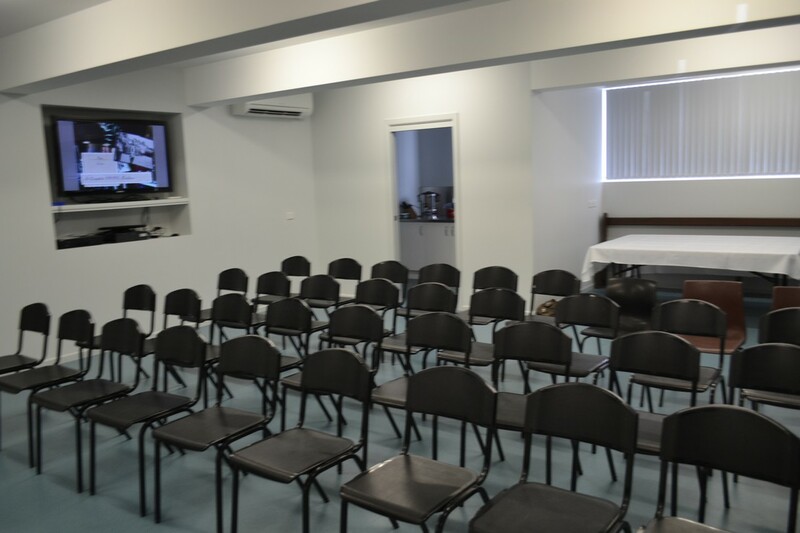 Rooms can be setup to suit the different training needs of the trainers and learners and a few examples are listed below. preferences on how the seating is to be arranged. The theatre style of seating will hold more people. 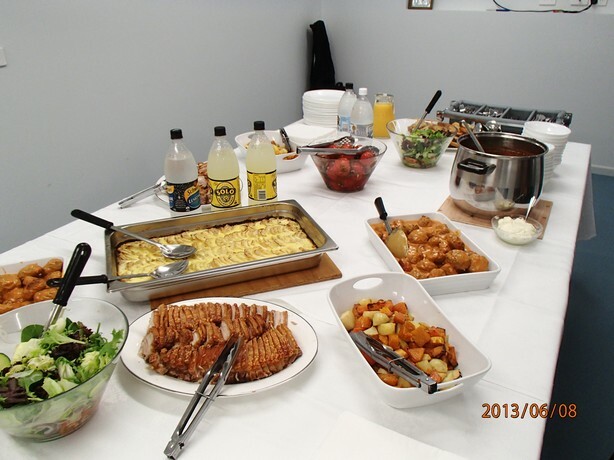 Catering is available but will need to be pre-booked. 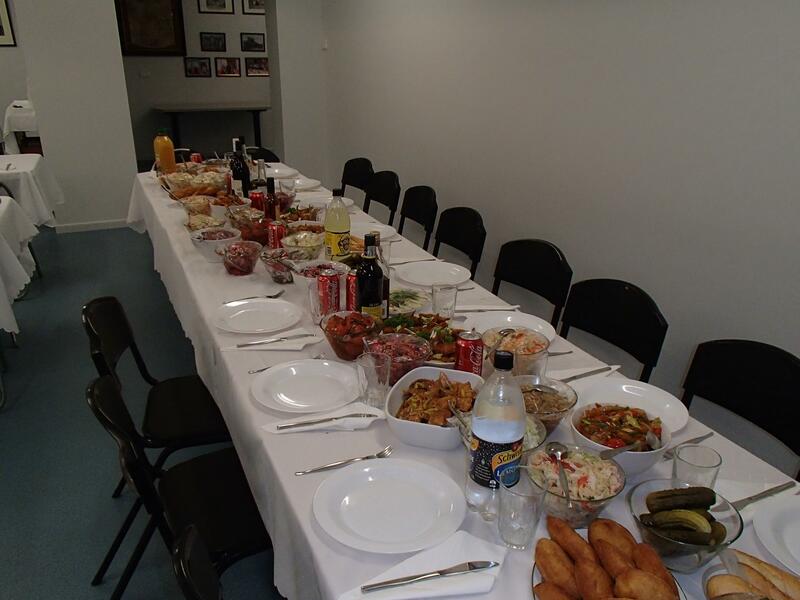 If our kitchen or staff are not available, catering will be organised through outside contractors. 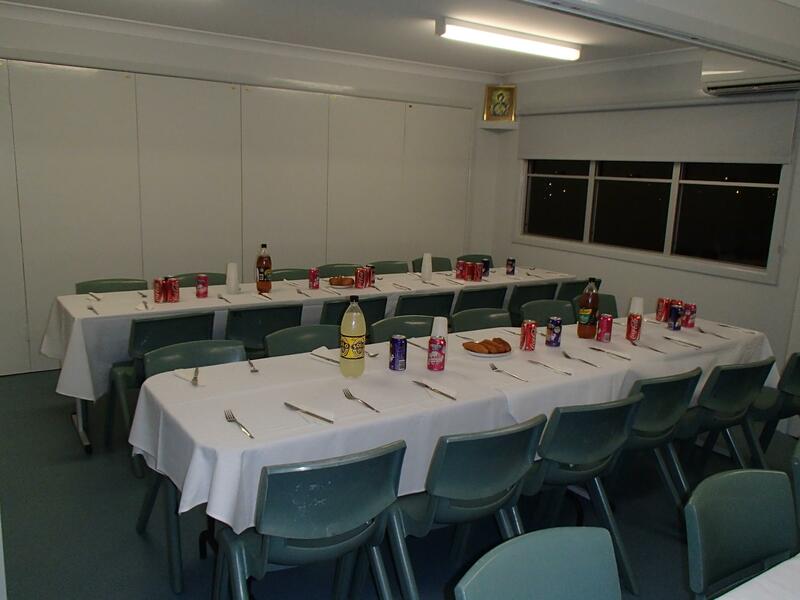 Our hall is available for smaller functions like birthdays, wakes and special occasions. Please contact our sisterhood to organise this for you. 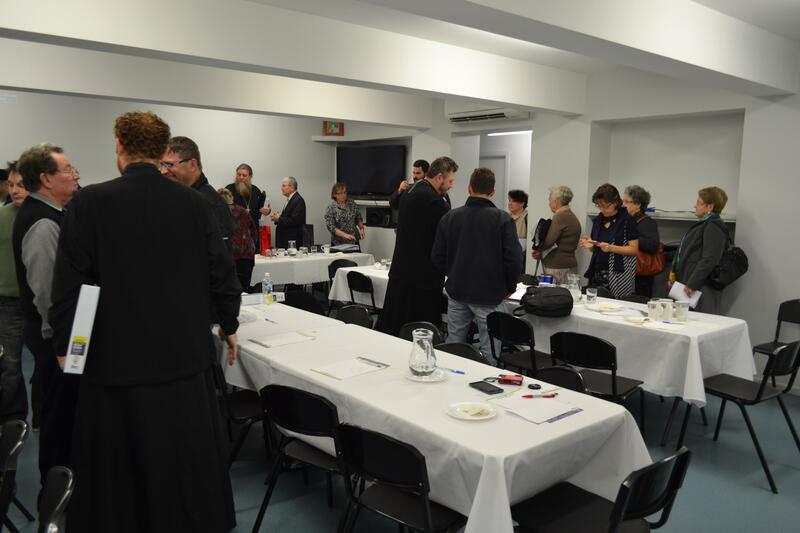 Smaller rooms are available for a more personal functions or presentations.